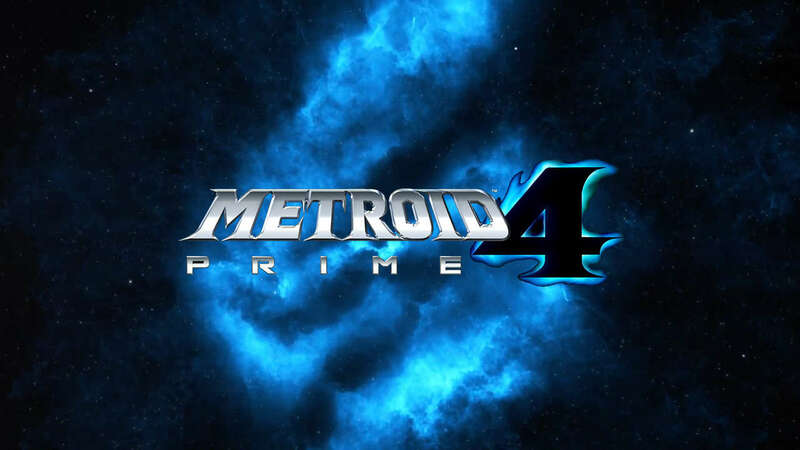 The development of Metroid Prime 4 it will be started all over again, this time with the help of the Retro Studios. The announcement was made by Nintendo through the video you find at the bottom of news. The choice was made because, according to Nintendo, the fourth installment of the series "did not reach the appropriate standards for a sequel to Metroid Prime". For this reason, Nintendo made the decision to support Metroid Prime's producer 4, Kensuke Tanabe, at the studio that developed the original Metroid Prime series: Retro Studios. The development of the title will start again, however, from zero. The latest Metroid Prime 4 news went back to 7 months ago when Reggie revealed that "Development was proceeding well" (the last famous words).